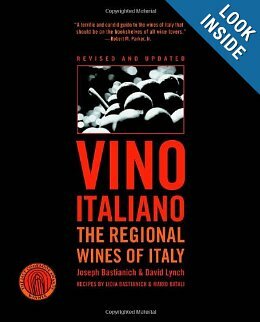 Grillo: a grape variety of 1,000 faces. 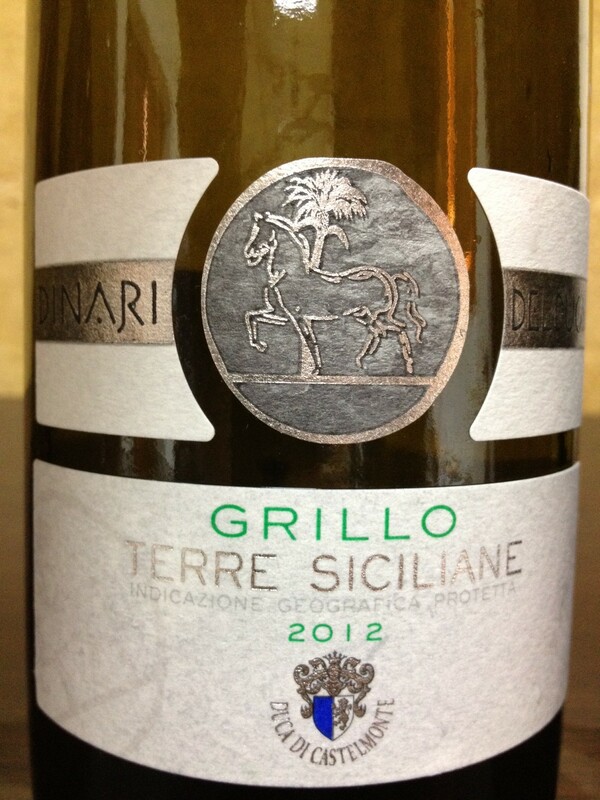 One of the best discoveries during our visit to Sicily: Grillo. A true chameleon! 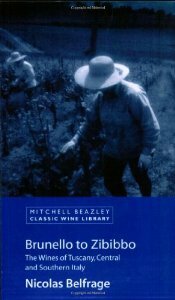 A grape variety with “super camouflaging powers.” The wines made from it can have so many different styles. It’s interesting that I’m calling it a chameleon… Grillo means “cricket” in Italian… Yes, a cricket that can come in many different shapes and colors!!! 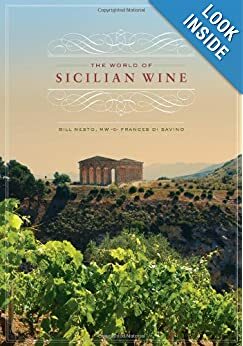 “The great collection of Sicilian grapes”. 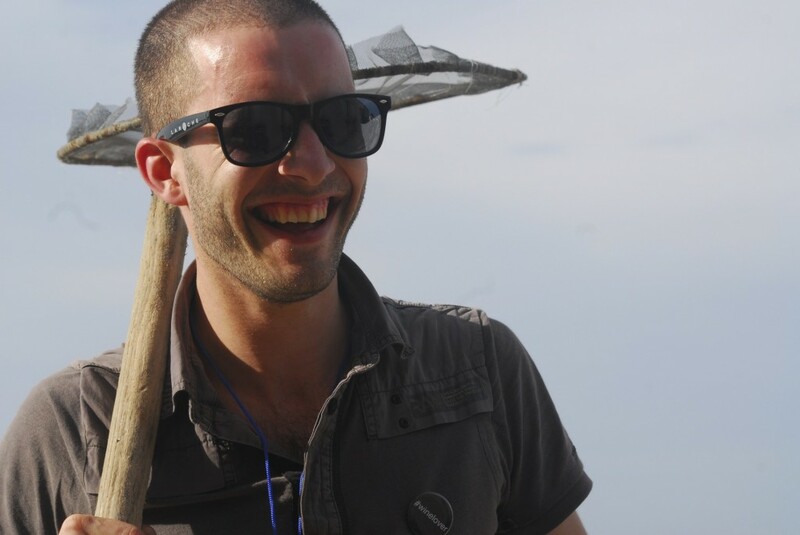 A visit to the pilot vineyard of the Sicilian Agriculture Department in Biesina, near Marsala where we could learn from Giacomo Ansaldi that Grillo has mainly two main biotypes (time and human interventions differentiated the morphological characters of Grillo) that perform very differently in the vineyard. We could see that “type A” has a moderate cluster compactness, while “type B” has very sparse bunches. “A” also flowers about a week earlier than “B” and has much higher productivity than the second (a bunch of “A” is almost 50% heavier than “B”). The oenological properties are very distinctive as well: “B” can produce musts of much higher sugar content (alcohol potential of 18 degrees! ), higher pH (lower acidity), and higher assimilable nitrogen than “A”. 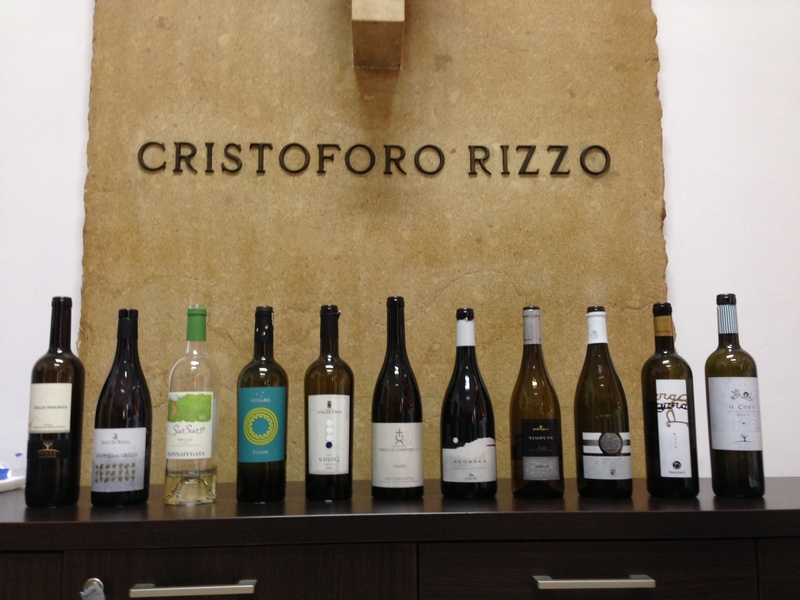 Catarratto is still the number one grape variety in Sicily, but Grillo acreage is growing in recent years and there’s about 7,000 hectares planted there today. 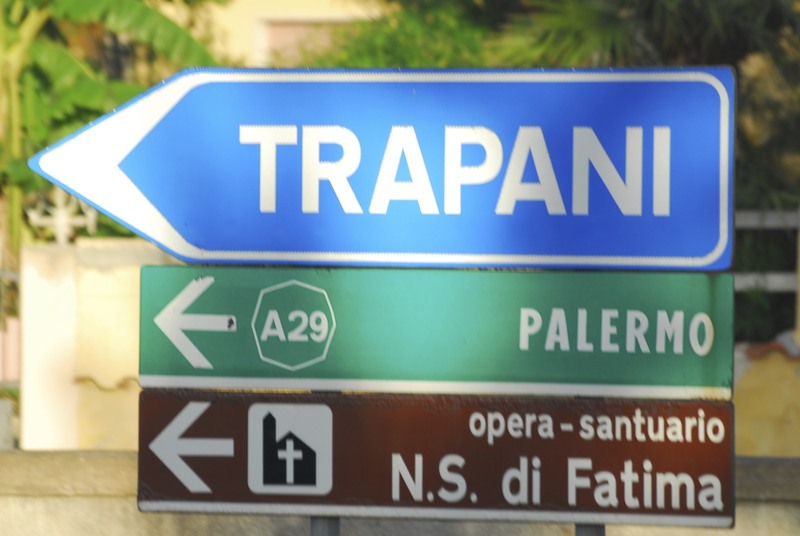 Grillo is predominantly present in the areas of Trapani and Marsala. 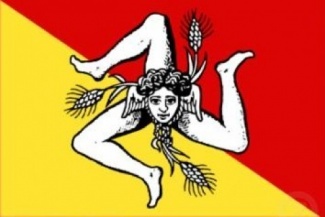 Just recently it has been cultivated in other areas of Sicily and it plays an important role in several Sicilian appellations. 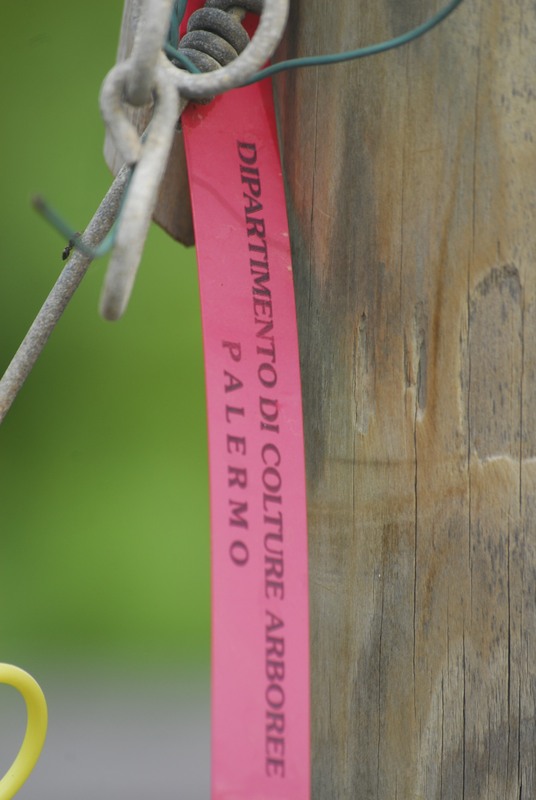 And, as mentioned before, Grillo is the most important grape variety for the production of Marsala wine. 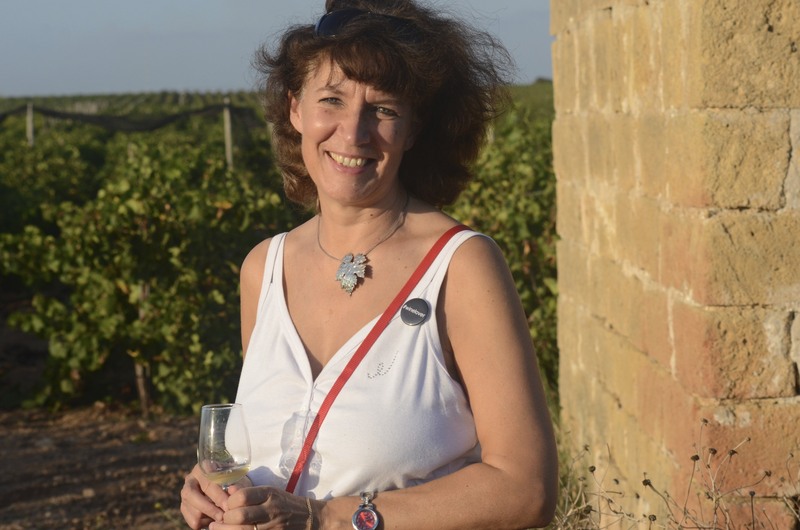 “The Grillo Tasting”: Mai Tjemsland MW, from Norway, guided a tasting to highlight the many different styles of Grillo wines. Antonio Rallo, president of “Assovini Sicilia:”, the association of Sicilian wine producers, and a member of the family that owns Donnafugata, along with Giacomo Ansaldi, our expert on western Sicily wines, joined us for the tasting at IRVOS – Cantina Sperimentale “Giovanni Dalmasso” in Marsala. 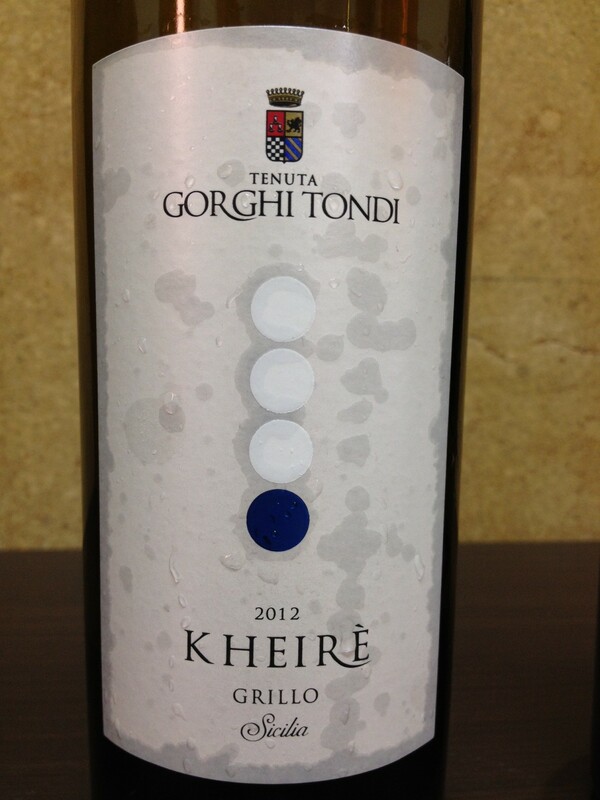 Easy drinking wine – Pure Grillo fruit on the nose – Fresh with lots of citrus fruit and grapefruit on the palate. 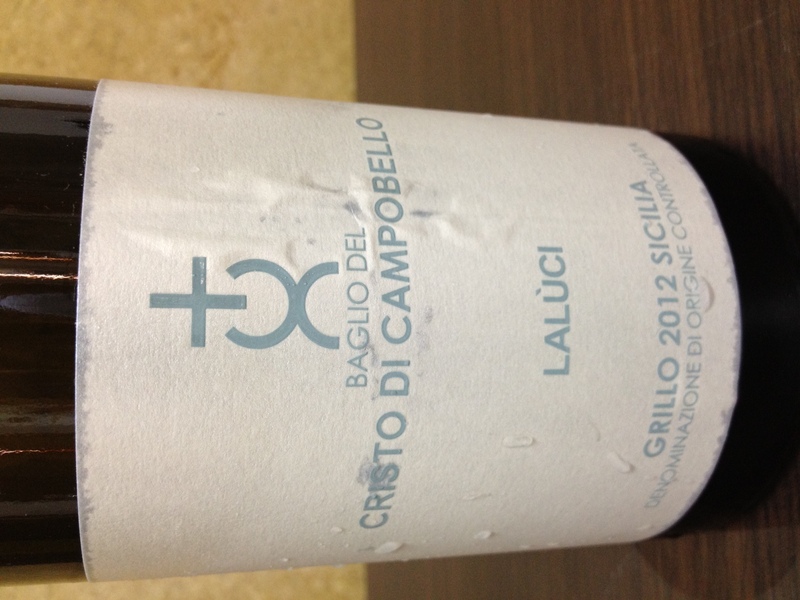 Grillo 100% – From: Contrada Samperi, Marsala (TP) – Alcohol: 13.5% – Aged in small oak barrels for 12 months + lees contact and batonnage – 6 months of bottle aging prior to release. The presence of oak is felt on the nose, but it is really very well integrated on the palate. Very complex and with a long finish. Renato De Bartoli suggests that you try this wine after 10 years in bottle… I tried their 2002 during our visit to their winery and I can guarantee that 10 years of aging in bottle does wonders to the wine! 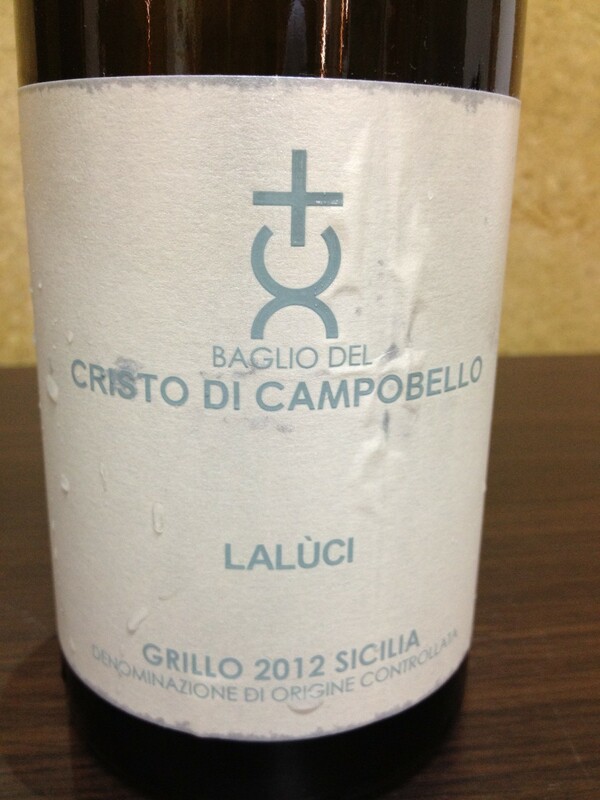 Grillo 100% – Alcohol: 13% – Fermented in stainless steel tanks – Aged in bottle for at least three months before release. Straw yellow color with lots of fruit on the nose. The wine is fresh (and refreshing) with notes of white peaches and grapefruit. The wine is perfect (I was told – #noseafoodformeplease!) with a wide range of seafood dishes. 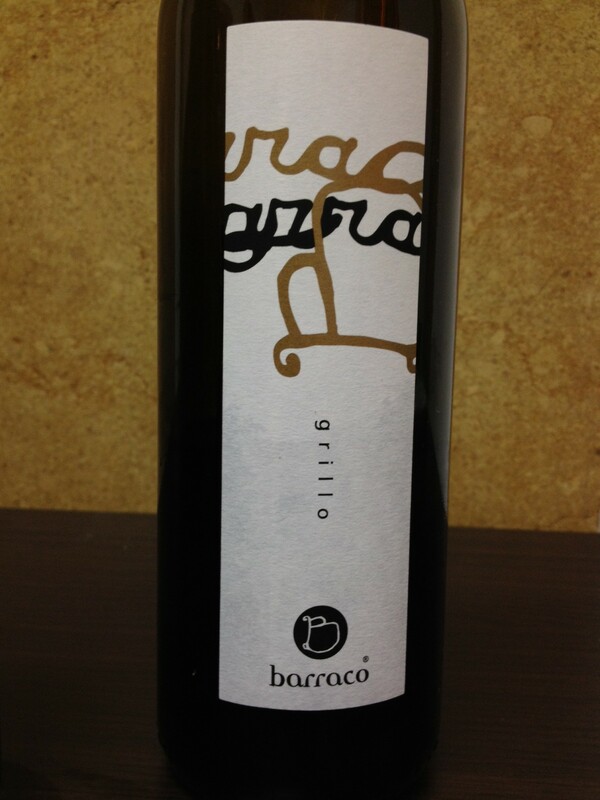 Grillo 100% – Vinified in stainless steel tanks at 15°C (about 60°F) – Aged in bottles for two months before release. Grillo 100% – Alcohol: 12,5% – Fermented in stainless steel tanks with lees contact for 4 months – Aged in bottle for 2 months before release. Straw yellow color with green tinges – Intense nose with floral and tropical fruit aromas (in a blind tasting, most people would say this is Sauvignon Blanc) – Fresh and well balanced. Grillo 100% – Alcohol: 13% – Fermented in stainless steel tanks with lees contact for 4 months – Aged for 2 months in bottle before release. 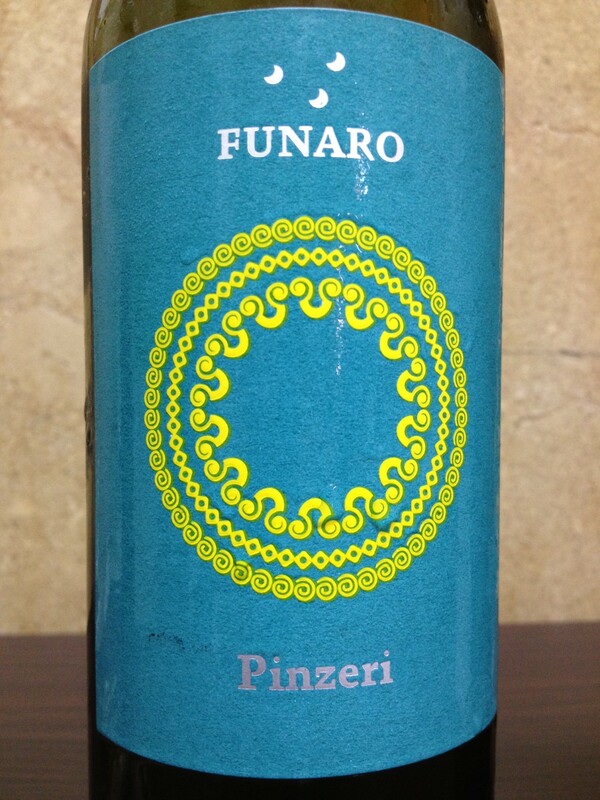 Straw yellow color – Intense aroma of flowers on the nose with a note of minerality (what does it mean? 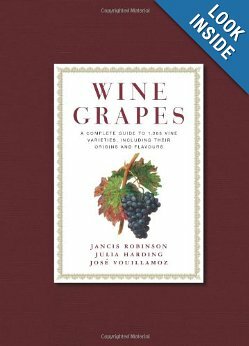 check this out: “Minerality in wine. What is it?“) – Citrus and apple on the palate – Fresh with good balance between the acidity and the fruit. Grillo 100% – Alcohol: 13% – Fermented in stainless steel tanks – Aged for 4 months in bottle before release. Straw yellow color – Lots of fruit on the nose – #exotic – Ripe fruit on the palate – Well balanced with a persistent finish. The nose is intense (but also elegant). Complex with a long finish. 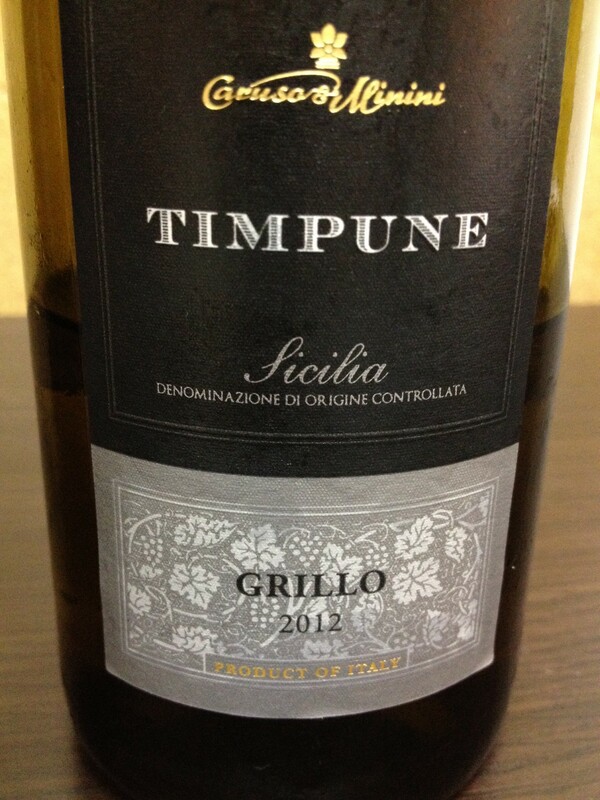 Grillo 100% – Alcohol: 13% – Fermented in small oak barrels. Grillo 100% – Skin contact for about 4 days – Spontaneous fermentation – Matured in stainless steel tanks from September to June – Aged in bottles before release from June to November. 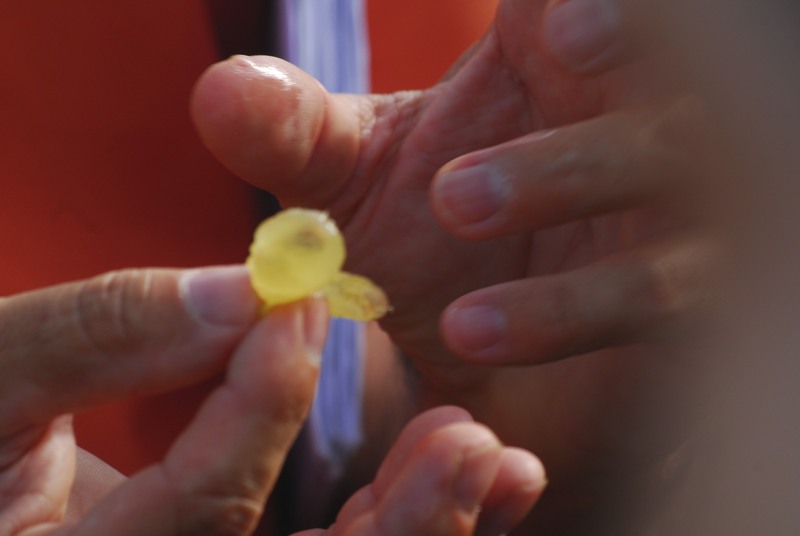 Golden yellow color – The “natural wine” is very complex and we had a very interesting discussion (to say the least) about it during our tasting… To make a long story short, it is a “love or hate” type of wine. Some people think it is defective (oxidized) and some people think it is amazing. If you want to know my opinion… I love it! Grillo 100% – Alcohol: 14.5% – Fermentation at controlled temperature in stainless steel tanks with lees contact. Aged in large oak and acacia barrels for 6 months. Light gold color – Lots of fruits and spices on the nose – Very complex with good integration of the oak (some tasters thought it was too oaky and was made for the American market, but I disagree). 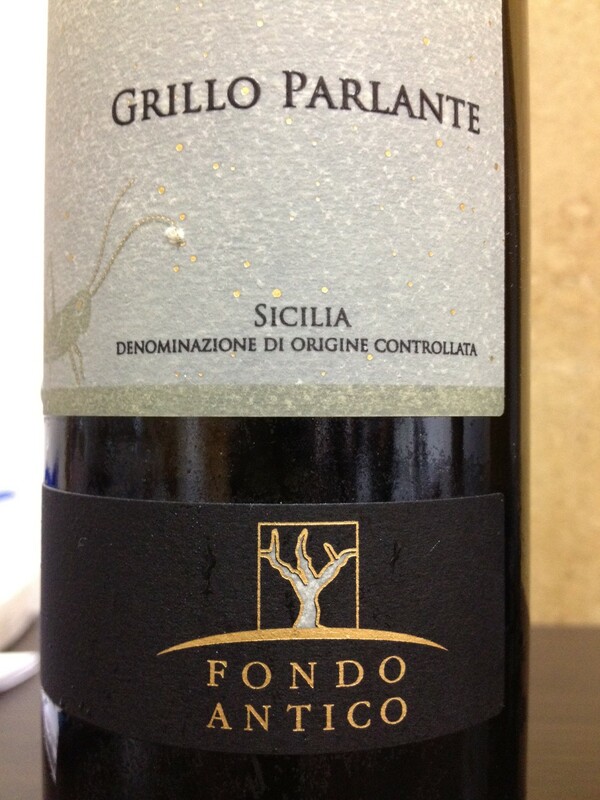 And here is yet another facet of Grillo… a wine that was not in the tasting (since it is not made 100% Grillo). 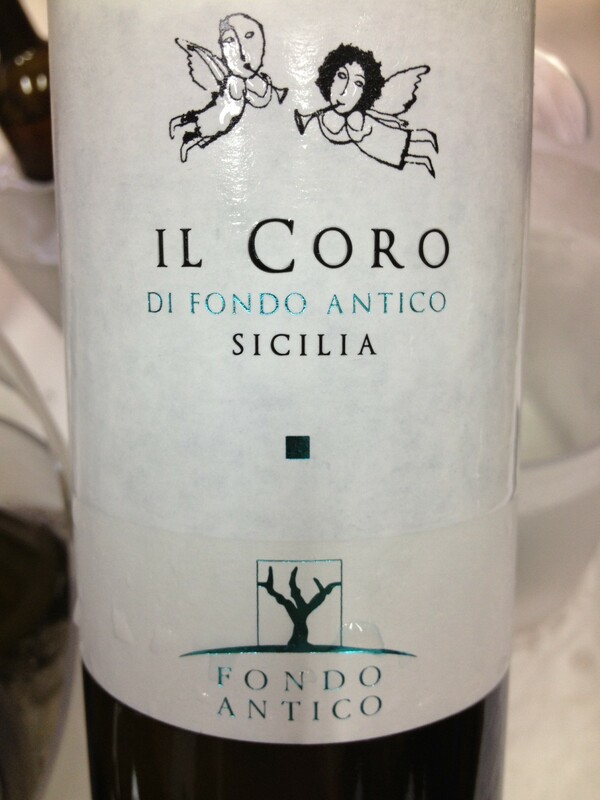 Grillo works well in blends too. 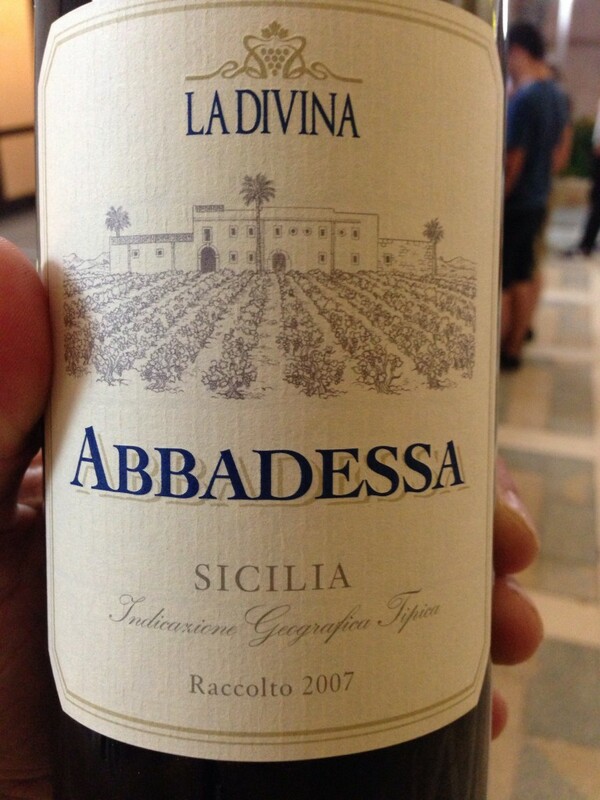 One of my favorite white wines from Sicily is La Divina Abbadessa Bianco 2006 (the picture is of the 2007, which I like almost as much) – A masterpiece from Giacomo Ansaldi. A blend of Grillo and Zibibbo (60% – 40%) and it’s very easy to understand why Stacy Sullivan Woods thought it was a premier cru Burgundy in a blind tasting we had last week during lunch. The wine is aged in wood and has great complexity… and a very long finish… And yes, it is #delicious! 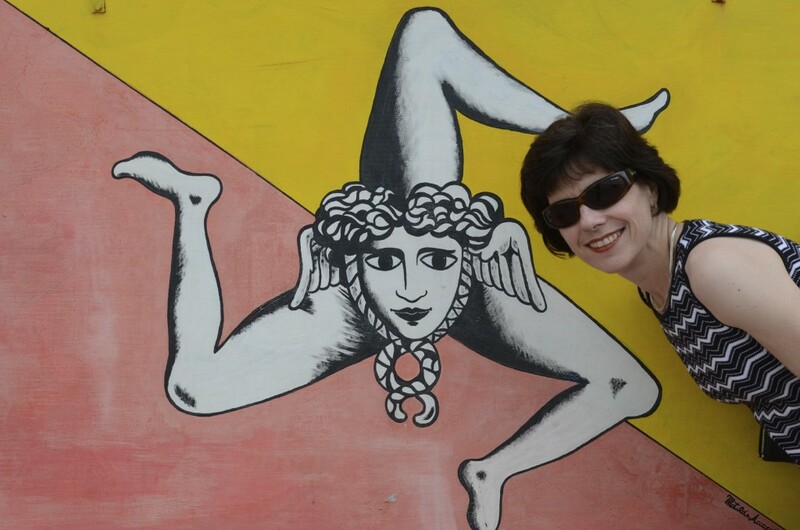 And, to finish, some links to other interesting blog posts about Grillo (or… that mention Grillo) from fellow #winelover-s that were with me during the West Sicily Wine Tour. Make sure you check them out! Recipe: Sicilian eggplant and porcini balls (and three great pairings). #winelover, keep track of everything that is happening in our community! 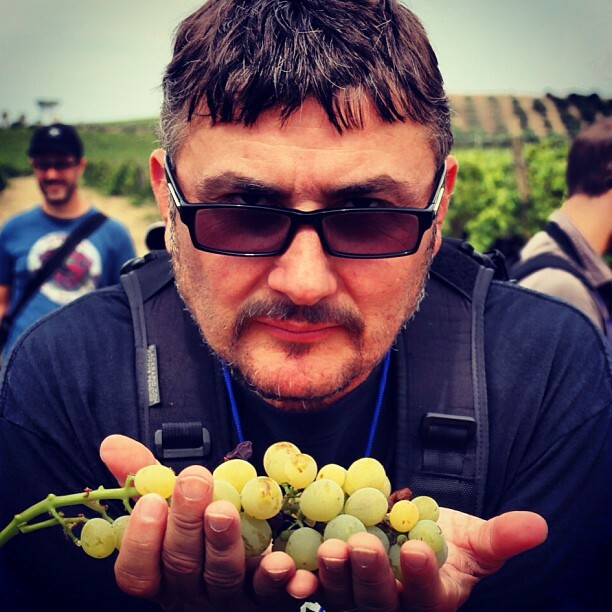 9 Responses to Grillo: a grape variety of 1,000 faces. Great, great, GREAT! 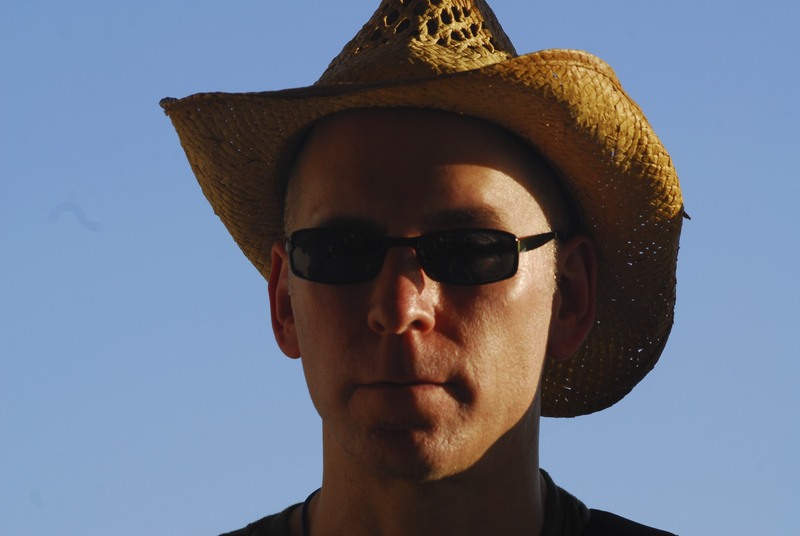 thank you very much, very nice and complete work, Luiz. 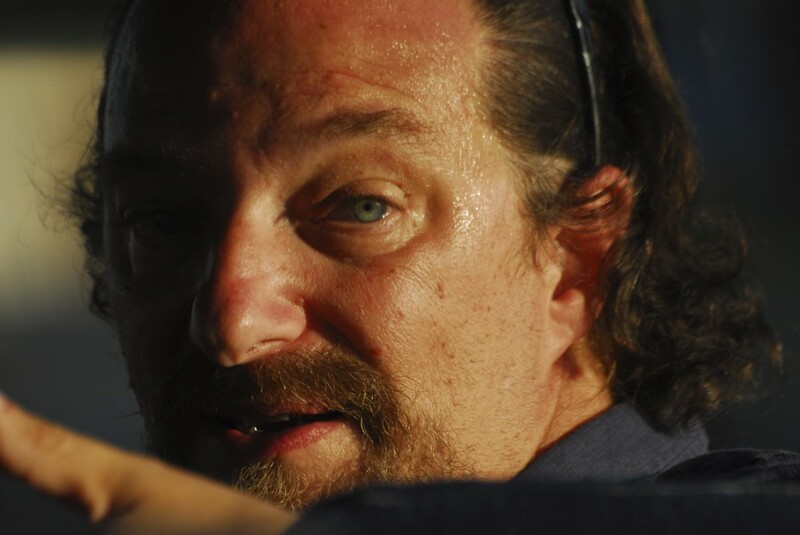 My name is Robert Grillo… Lowell Mass USA… The name Grillo is derived from the Latin word Gryllus.. Which of course means cricket. Available from Asda in their ‘Pasport to Wine Discovery’ series. Lovely citrus/basil on the tongue with a hint of salinity to follow. And such good value at less than a fiver.